gives the Weierstrass sigma function . 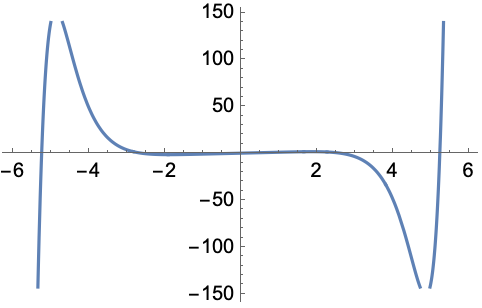 Related to WeierstrassZeta by the differential equation . WeierstrassSigma is not periodic and is therefore not strictly an elliptic function. For certain special arguments, WeierstrassSigma automatically evaluates to exact values. 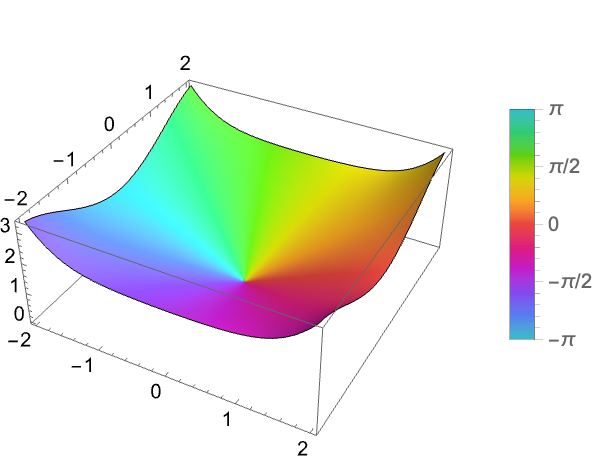 WeierstrassSigma can be evaluated to arbitrary numerical precision.